Beautiful set of books would love to have them grace my shelves. Thanks! I would like to be the winner. I would love to have this beautiful collection. I do not have any Charles Dickens. Thank you so much!! 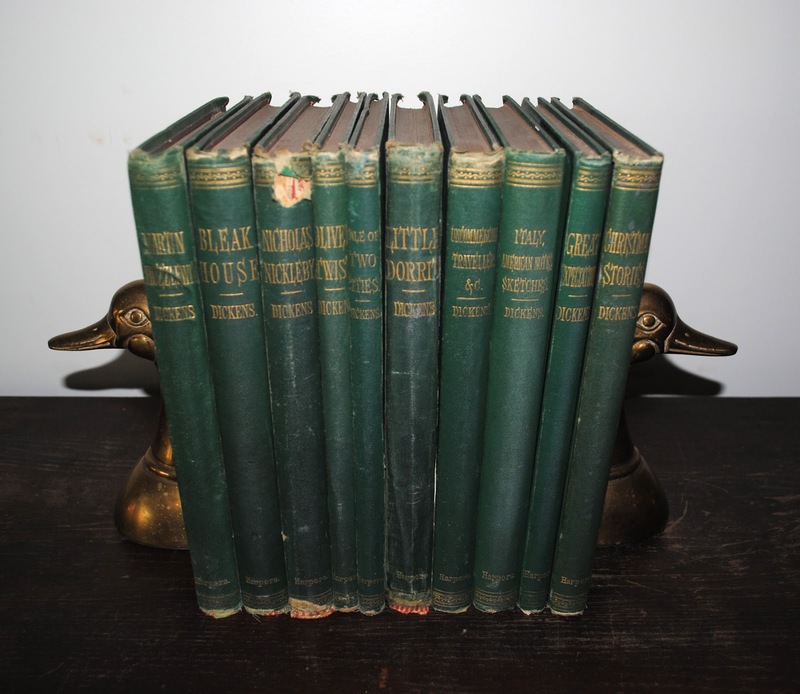 Would love to gift these to my step dad to add to his collection of old books! I would so very much like these for my new house. It would be nice to have some nice books OUT of boxes and on the as-of-yet empty bookcases. I just found your page. I think I am in love! Wouldn't it be awesome to win! Love to have these as part of my collection. 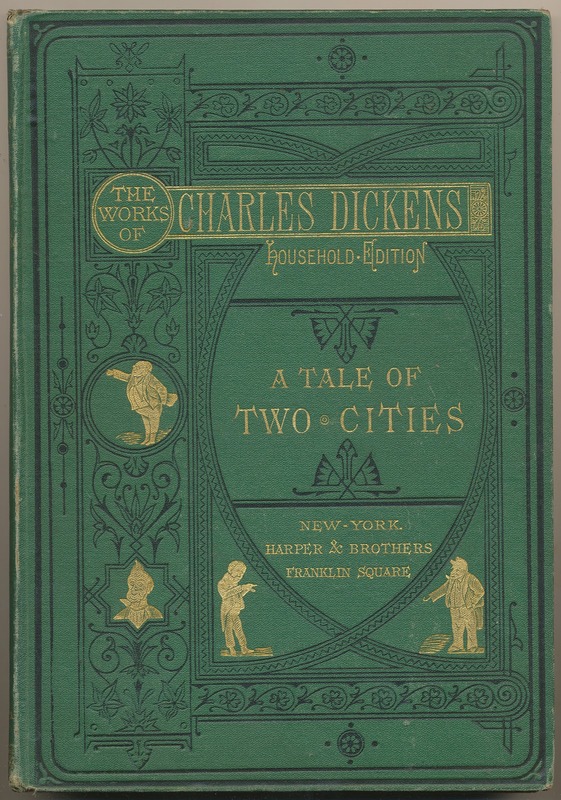 Dickens is a favorite of mine. I would love to get this collection! Just having the chance is amazing. Oh they're beautiful! Thank you so much for offering these. I'm really hoping I win this one! No need to send me books, I just want to say that I dig you bookmarks. Excellent. Sign me up, please. Such a lovely set and in great condition for its age. I would love to win too ! Oh my goodness! What an extraordinary set. It makes me sad to think any family would not want to keep them-- surely a treasure. Love Dickens -- count me in! I'm a big Dickens fan. I would love to win.